The Bible is an enduring source of inspiration for the human heart and mind, and readers of Thinking about the Torah will be rewarded with an enhanced understanding of this great work’s deeper meanings. 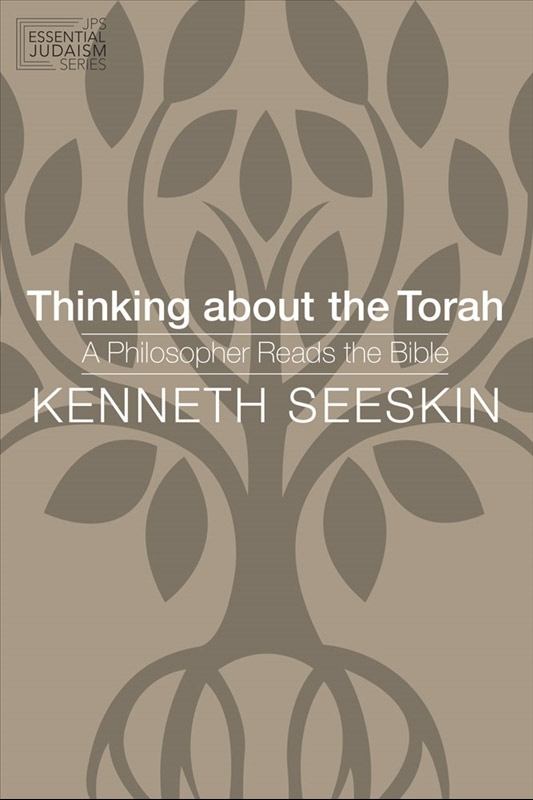 Drawing on Western philosophy and particularly Jewish philosophy, Kenneth Seeskin delves into ten core biblical verses and the powerful ideas that emerge from them. He speaks to readers on every page and invites conversation about topics central to human existence: how finite beings can relate to the infinite, what love is, the role of ethics in religion, and the meaning of holiness. 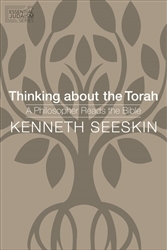 Seeskin raises questions we all ask and responds to them with curiosity and compassion, weaving into his own perceptive commentary insights from great Jewish thinkers such as Maimonides, Spinoza, Buber, Rosenzweig, and Levinas, as well as Plato, Aristotle, Augustine, Luther, Kant, and Kierkegaard.